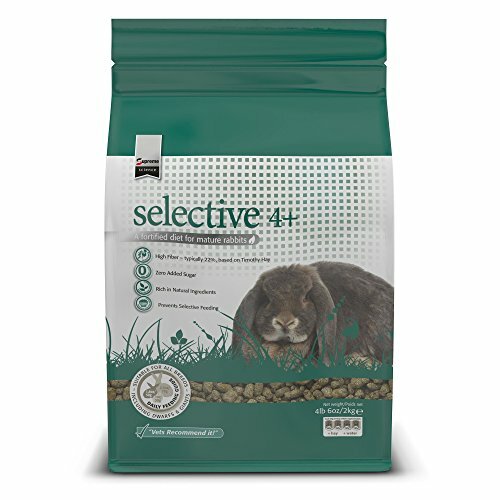 Science Selective Rabbit 4 Years+ Formulated specifically for the changing nutritional requirements of rabbits aged 4-6 years plus. 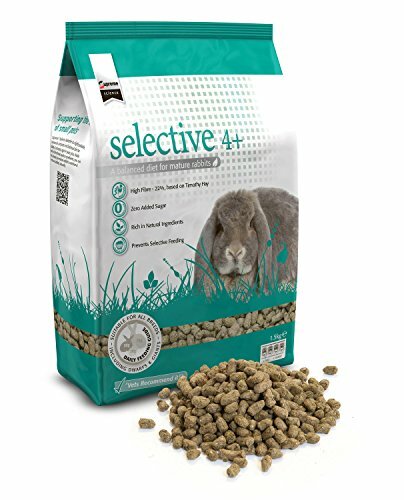 Supreme Science Selective Rabbit 4+ is recommended by vets and provides a tasty balanced diet formulated to meet the special needs of mature rabbits. 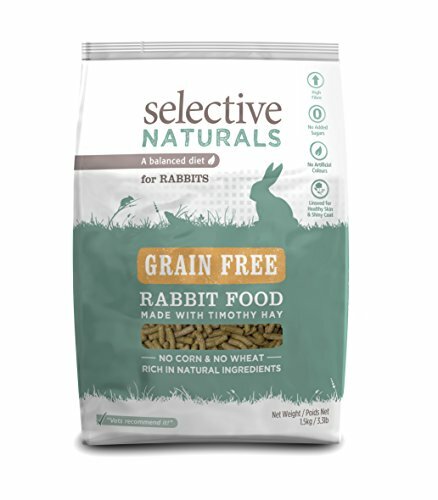 This nutritionally complete food has high levels of fibre (22%), to aid gut motility and is also low in sugar and protein to help prevent obesity in less active, older rabbits. 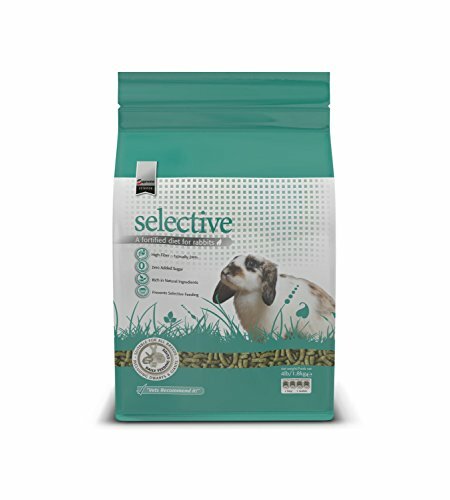 Selective Naturals meadow loops delicious and nutritious guinea pig and rabbit treats perfectly complement the selective food and hay range. 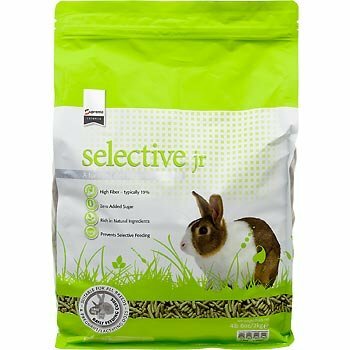 With high fiber and no added sugars, they are also ideal for pet chinchillas and degus. 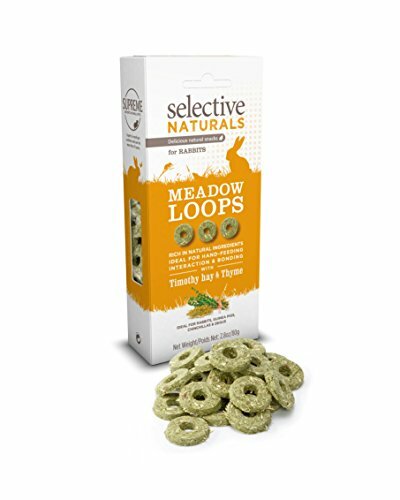 It’s the tasty, healthy way to treat your pets. 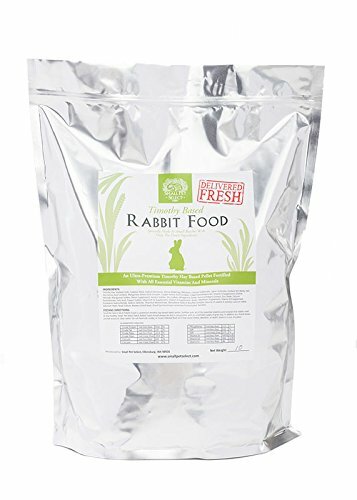 A nutritionally balanced food full of tasty natural ingredients, promoting health and well being. 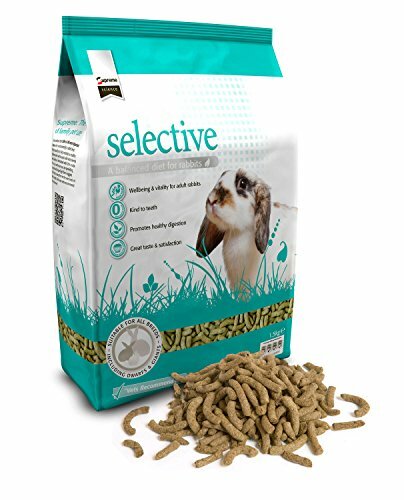 Formulated to meet the nutritional requirements of pets using high quality natural ingredients with no added sugars. 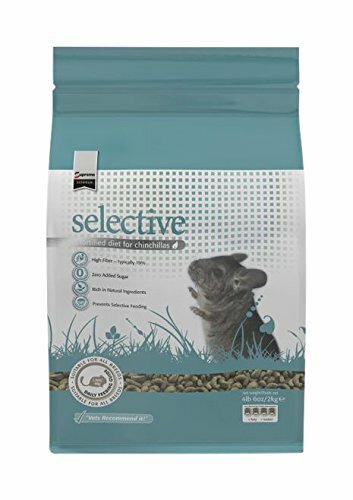 Science Selective or Burgess Excel? 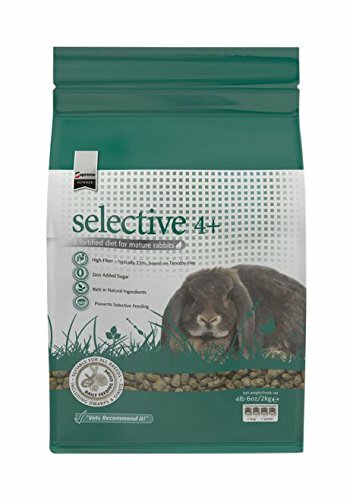 Supreme Science Selective Package Video!